Rain or shine get the ultimate performance and durability. Experience the long-lasting affection to the motion of our skating wheels. These wheels simply love the road. 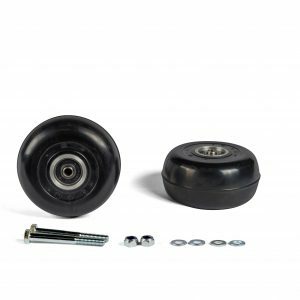 Manufactured in Finland with quality and safety in mind, these wheels complement the Marwe feeling of skiing experience to the hilt. 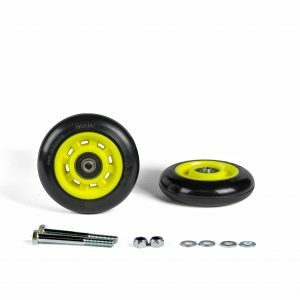 High quality urethane wheels for the 500A roller ski. Older models Universal 800 C, Skating and Combi. 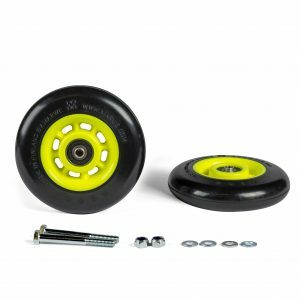 The legendary Marwe urethane roller ski wheels with outstanding durability and wet grip properties. Rain or shine, suitable for 610A, 620XC and older models. 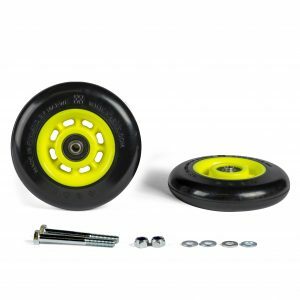 The legendary Marwe urethane roller ski wheels with outstanding durability and wet grip properties. Rain or shine, ski on these with the Skating 610A and 610C models.